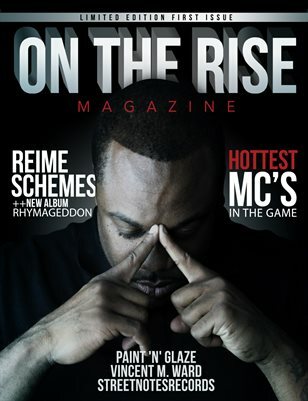 "On the rise" is a concept that represents the underdog. "No struggle, No progress" is a concept of survival. As a company, we understand that trying to manifest your talents and brand your business can be a difficult task. We are your #1 source of publication and advertisement. We represent everyone who is "On the rise".